I figured it was time to film a new vlog with daily product details, including testing my new Mac Pigment in Melon! If you’ve read my previous posts, you’l know that I instantly fell in love with the Mac Pigment in Rose, so it’s no surprise that I fell just as deeply in love with the ‘Melon’ equivalent. 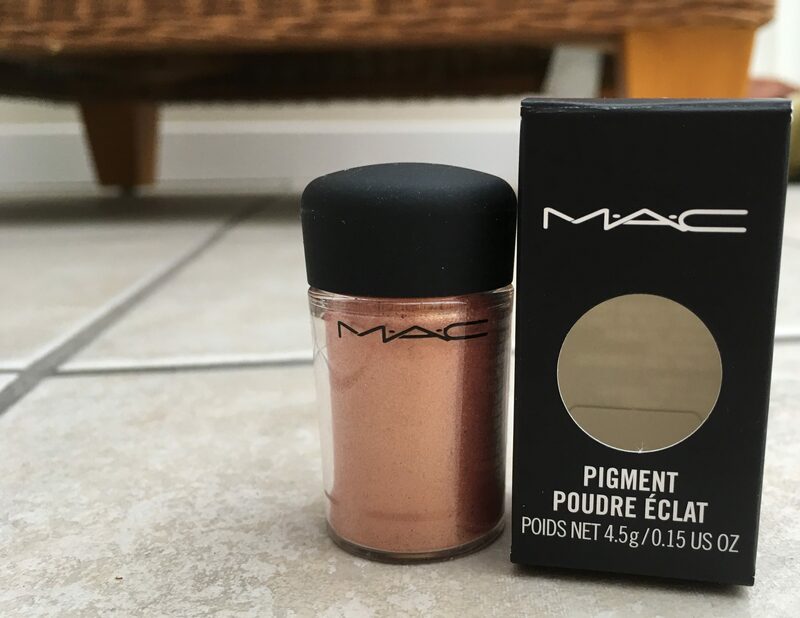 The Mac Melon Pigment is a combination of gold, yellow and orange tones, with a gorgeous, glistening appearance to match (it would be easy to mistake this product with glittery, but don’t be fooled). Every grain of pigment adds a new dimension of ‘impact’ to the look and with a spritz of fixing spray, the eyes really do create a bold statement… even if this is supposedly one of the more ‘neutral’ colours within the range! To complete this eye makeup look, I used Mac Red Brick, a selection of earthy tones from my Morphe 35P Plum Palette, the Maybelline Lasting Drama Black Shock eyeliner and popped my new KIKO Cosmetics Natural False Eyelashes on – applying the usual products on my face. Thanks for watching… For more blog posts like this, follow my blog today! That color is so pretty I love it!